Sometimes we wonder if they were a mistake, but we still play them regardless. Lots of them, in fact. 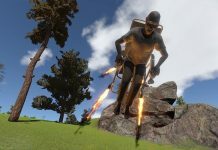 As it’s the summer, AAA releases have died down, and so we’re generally enjoying more indie games and those we’ve failed to play earlier in the year. The heat is making it hard to sit comfortably in front of a console though; bring on autumn! Anyway, here are the games we ‘ave mostly been playing this week. 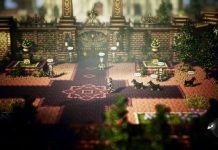 Rich: This week I’ve been pushing on with Octopath Traveler, although the initial joy I felt playing the game has worn off. 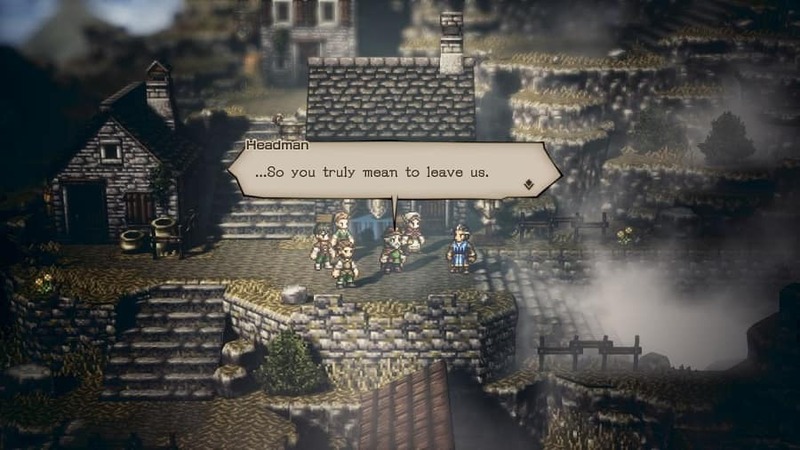 The combat system is fantastic, but the disjointed stories and the need to grind levels has taken it down a peg or two in my opinion. I’ve also been giving Past Cure another go after rage-quitting it earlier this year because of its awful forced stealth sections. With its latest update it really is much-improved, although it’s still far from being great. Other than those two, I’ve also dabbled with the gory Guts and Glory, become frustrated with Remothered, and found a lot to like about Spark the Electric Jester. 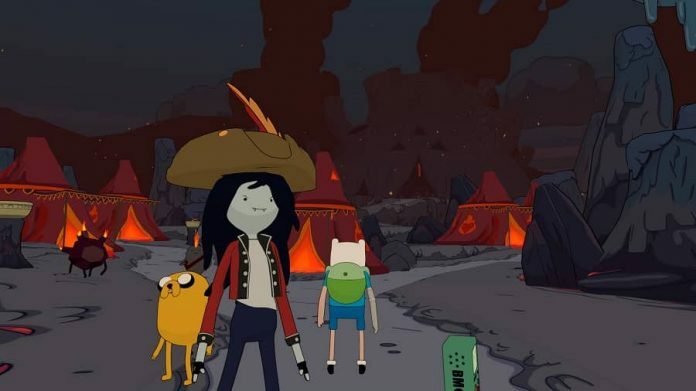 Kim: I spent the weekend finishing up with Adventure Time: Pirates of the Enchiridion on Xbox One. I thoroughly enjoyed it, mainly for its childish humour. 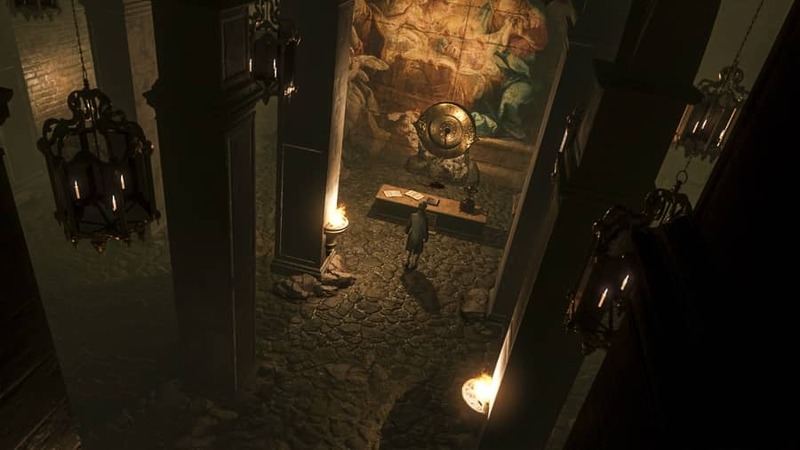 I also played chapter three of The Council. It was enjoyable, but now I’m just left wanting more. Roll on chapter four! 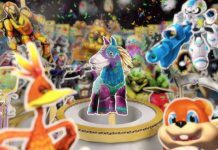 On Switch, I’ve played a bit of TurtlePop, which is super cute, but a little too frustrating to enjoy for very long. I’ve also been attempting to make a dent in the games that have been sat unloved in my Steam library. 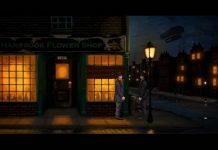 I blasted through a demo for the upcoming Lamplight City, which is looking very promising indeed, and I played some of Beckett, an artistic and surreal take on the point and click genre. 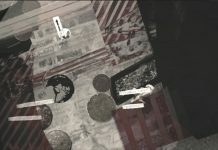 Becca: This week I played a few hours of the strategy/stealth game Vandals. Vandals allows you to create your own mini works of graffiti art on the streets of New York, Paris and more while also making your strategise how you’re going to get in and out unseen by police. It’s a great stealth game and, coming from someone who is really bad at stealth, easy to pick up and get good at. 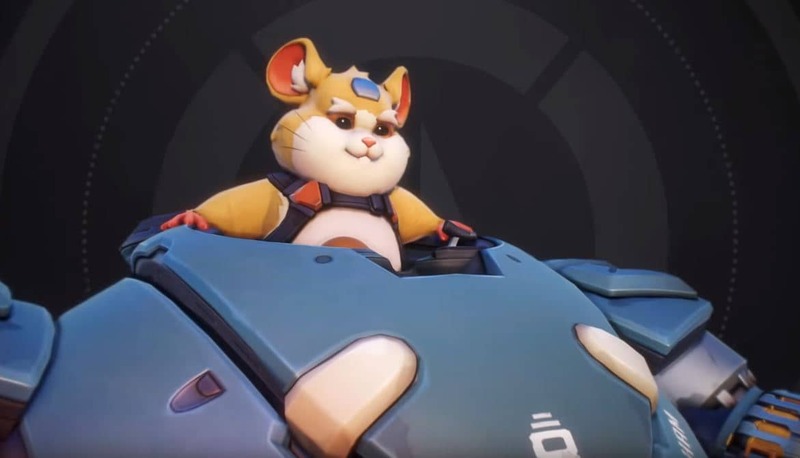 I also took a gander at the new Overwatch Hero, Wrecking Ball, after his release this Tuesday afternoon. Despite promising never to play Overwatch again after his release, he’s actually not as much of a game changer as I originally thought. He’s definitely still a powerful character, but in my opinion functions more effectively as a damage dealer rather then a tank because his little hamster body actually can’t take much damage in the heat of battle. 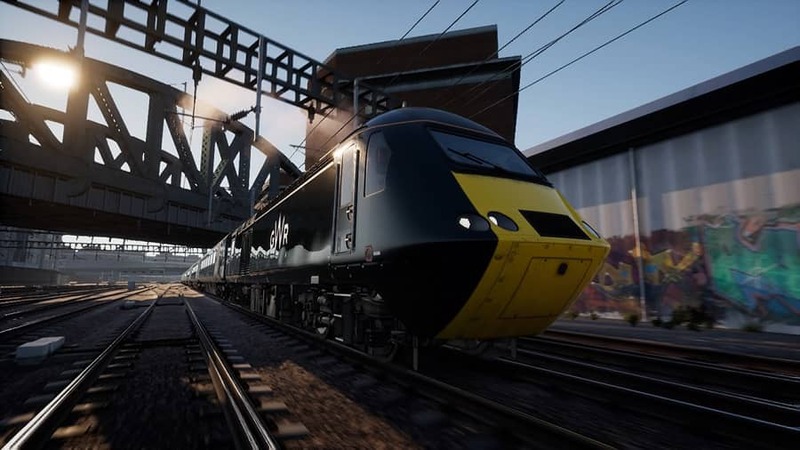 Chris: I reviewed Train Sim World and am still dipping into it. I’ve discovered that getting in the way of a moving train will propel you through the floor and into the carriage, which I’m reasonably sure isn’t how it works in real life. My quest to derail a train has not yet borne fruit but I’m still amusing myself by setting the vehicle to ludicrous speed then just wandering out of my cab and down the carriage. I’ve been also finishing up Yakuza 6. The big reveal was as mad as a fish, leading to an insanely convoluted explanation for the car accident that kicked off Kiryu’s involvement in the story. But it was one heck of a ride and a fitting end to Kiryu’s tale. I was especially pleased to discover that not only can you revisit unfinished quests but you can also make Kiryu wear the Onomichi mascot costume as he struts his stuff round Tokyo. Roll on Yakuza Kiwami 2. Robert: I have a problem. and that problem is Paradox. 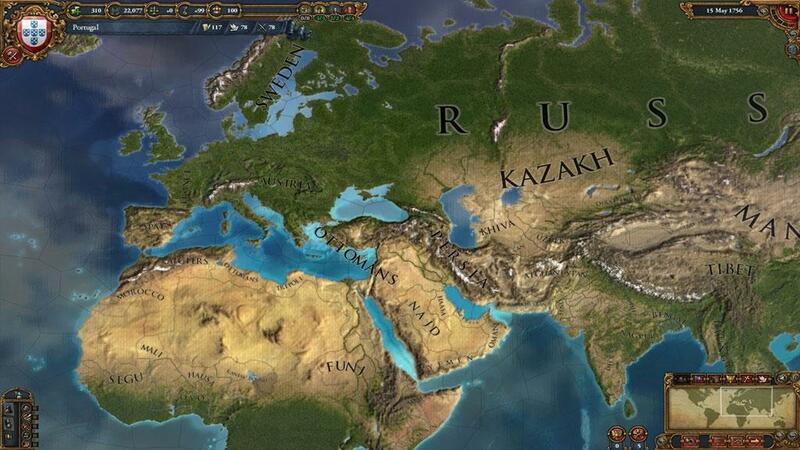 I think I am severely addicted to Europa Universalis IV. It’s ridiculously complicated, but it is the only strategy game that I have played that feels like each decision you make really changes the course of your nation. It is the only game that makes me feel like different playstyles are possible as there is no real goal, only ones you set yourself (and the achievements that are only unlockable in ironman mode.) After playing an ungodly amount of hours of Europa I have decided to play the Song of Ice and Fire mod, a mod adapted from the more suited Crusader Kings II – a game that I am just not as good at. I have been tearing up the Riverlands, making it my own and hope to make House Gammon the unifying force that leads Westeros to greatness. Want to get in touch and let us know what you’ve been playing this week? Tweet us @game_spew. Have a great weekend, everyone!